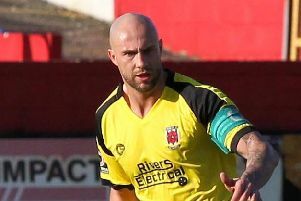 Fleetwood Town have recalled Nick Haughton from his season long loan at Chorley. The League One side have triggered a recall clause in that loan deal, though it is understood the midfielder has not returned to Highbury to feature for Town's first team squad. The 23 year-old made 25 appearances for Matt Jansen's National League North side and caught the eye scoring 13 goals in all competitions.